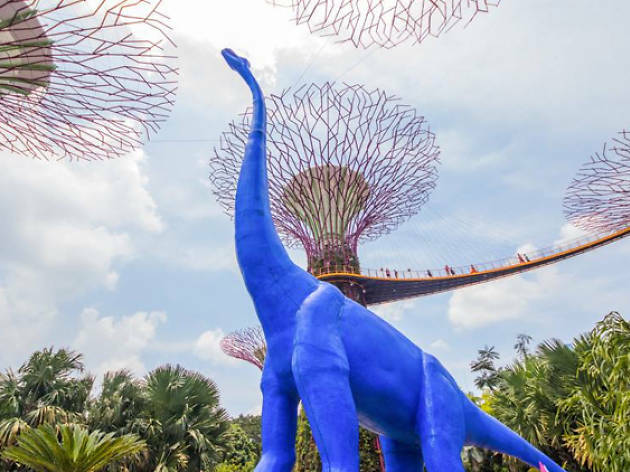 Occupy the kids this March holiday with a slew of activities at Gardens by the Bay’s Children’s Festival. 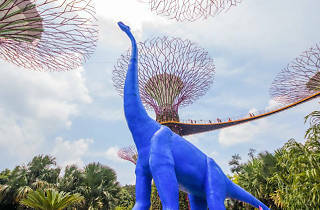 Enter a dino wonderland as multi-coloured and LED versions of these prehistoric beasts hide away at the Supertree Grove. Let the little ones run amok as they go on a dino egg hunt around the park or attend craft workshops with the kids to create your own piece of fossil and dinosaur-themed terrariums. Also, we heard from a lil birdy that if you stay around 'til evening, the mega trees will light up for a special edition of Garden Rhapsody featuring renditions of songs from The Little Mermaid, Pinocchio and Jurassic Park.